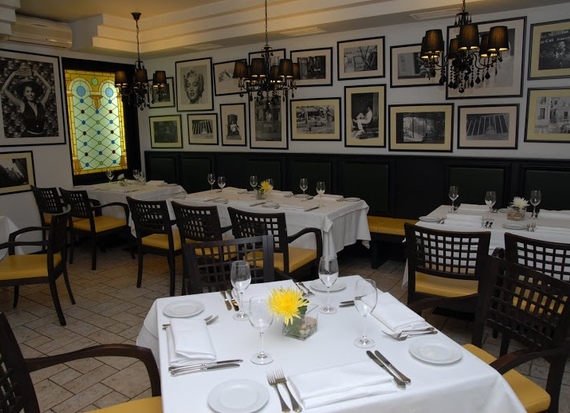 The Italian restaurant Bella Leone - famous classics and modern culinary delights. 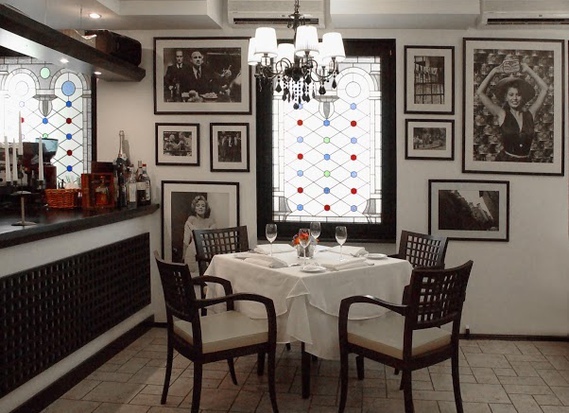 Intimate chamber hall of the restaurant can comfortably accommodate 20 persons. 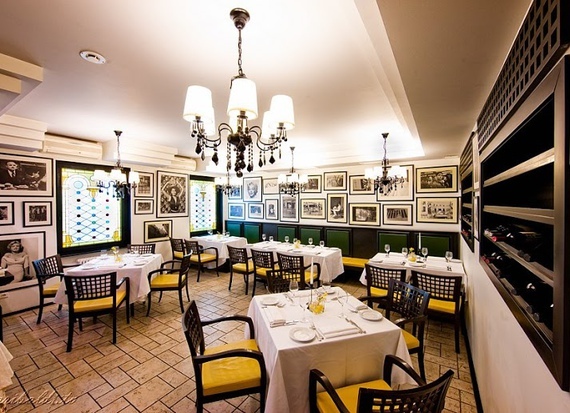 In the restaurant of classical Italian cuisine "Bella Leone" you will feel like you're in sunny Italy - cozy atmosphere, combined with the magic of classic Italian cuisine will make you feel far away from the city. The taste our authentic risotto, tiramisu with fresh mascarpone and homemade Italian pasta will not leave you indifferent. You will be amazed by the rich selection of seafood dishes. For each dish an experienced sommelier will advise a suitable drink.